Myrtle Beach is well known for the wonderful activities and events that keep the locals as well as visitors entertained with world-class style. With home ownership in Myrtle Beach you’ll be close to the beautiful beaches of the Grand Strand, all types of water activities that include fishing charters, parasailing, and jet skis or kayaks. There are over 100 exceptional golf courses where you can enjoy a challenging match with your friends and plenty of miniature golf courses where you can prime the children for participating in golf when they get older. Myrtle Beach has some of the best cuisine along the east coast and live music shows and entertainment that is first class. From the zoo to pirates to zip lines and roller coasters, your life will never be boring or mundane in Myrtle Beach. 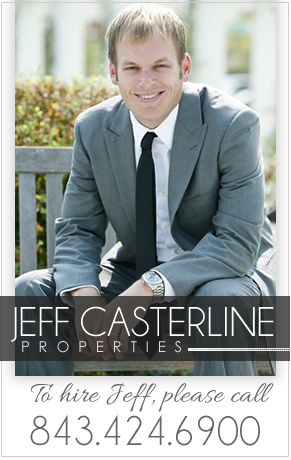 Vista Del Mar is one of the most prestigious condo complexes along the Grand Strand. 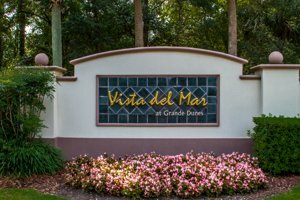 Located inside Grande Dunes, Vista Del Mar boasts a gated entrance, private elevators, and amenities that make your investment in a residence here more valuable. The condos in Vista Del Mar feature from two to five bedrooms that range from 2,700 up to 4,128 square feet of personal living space. With tasteful appointments, open floor plans, and views that are simply spectacular, your condo will take your lifestyle to a new level of success. Your private balcony will be the ideal location for morning coffee, intimate conversation, or watching the tide ebb and flow throughout the day. From an upscale kitchen to a cozy fireplace to plenty of closet and dressing space, your condo will fulfill your needs with style. With home ownership in Vista Del Mar you will have the opportunity to dine or have cocktails at the Ocean Club, use the Tennis Club, or work on your physique at the fitness center and pool. If privacy is important to you, you may want to relax in a cabana on the private beach or play golf on the award-winning course nearby. With outstanding landscapes and the beach right at your doorstep you can walk or jog each evening to remove any and all stress from your life. The outstanding ocean views, the soothing ocean breeze, and the variety of activities and events just a few steps away can make your life much more enjoyable. You’ll be close to shopping, dining, and entertainment venues and just a short drive from a plethora of museums, parks, and historical sites that can make any outing an adventure. 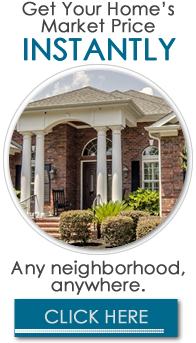 If you are searching for an upscale community with amenities that add enjoyment to your life, Vista Del Mar can be the ideal solution for you and your family.